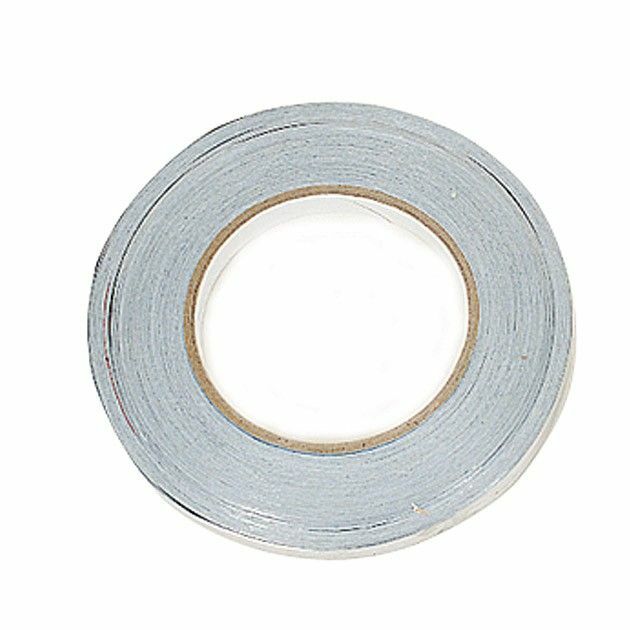 High Density Lead Foil Tape, ½" wide, 100" long. Lead tape may be placed anywhere on the clubhead to fine-tune swingweighting and clubhead performance. Add swingweight without altering the center of gravity. Clear acrylic adhesive sticks well.